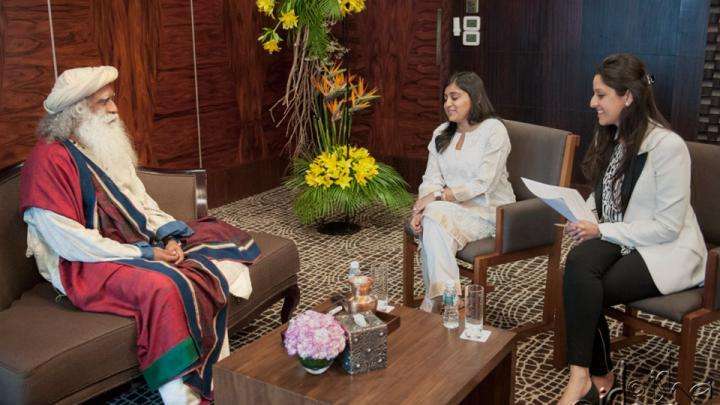 Business Today seeks Sadhguru’s insights on India’s current political issues, his opinion on the political leaders of India, and the Section 377 maelstrom. Q. So according to you are politicians a hindrance for growth in India now, with so many scams happening? 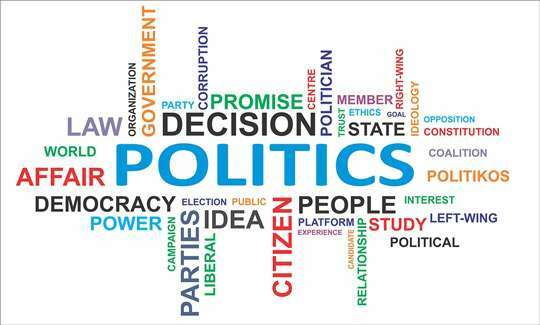 Sadhguru: It is not the politicians. The important thing is the archaic laws that we have which allow people to engage in subversive activity. Mainstream activities that you have to carry out are so full of obstacle courses, everybody finds a subversive way of doing things. One of the chief ministers has commented, “What is wrong with corruption. It makes everybody's life easy.” And some top corporate leaders have suggested, “Why don't we legalize corruption like they have done in Indonesia or some other place.” So the important thing is the pathway to success in this country is so full of obstacle courses. Q. We are due for elections next year. Is there turmoil ahead? What are your views on Narendra Modi, Arvind Kejriwal, Rahul Gandhi? Sadhguru: Why are you trying to get me into trouble! Narendra Modi has a successful record, which I feel is important for the nation. Arvind Kejriwal has done something truly fantastic. He has spoken about things which nobody dared to speak in this country till now. I think someone like that must be in Parliament, every day breathing down the necks of people in power. Such people must be a substantial segment in Parliament so that they will question and talk about everything and raise a debate about a whole lot of things, which will be a great service to this country. At the same time I think the promises they are making are a little over the board. And if you fulfill those promises you will ruin the country. So the Election Commission must stop this. People cannot make promises like this: giving free this, free that. The nation will only progress if you pay the right price for that one kg of rice or wheat or one unit of electricity. Q. What about Rahul Gandhi? Do you think Congress has lost its way? Sadhguru: I really don't know who Rahul Gandhi is because we don't know what he is trying to say. If anybody wants to be part of the political process, it must be very clear to people what the man is trying to say. Arvind Kejriwal is talking corruption, Narendra Modi is talking development. What does Rahul Gandhi stand for? At least it is not clear to me. Q. What are your views on fake gurus? How do you think people can believe in Sadhgurus, spiritual personalities, as there is a thinning of faith? 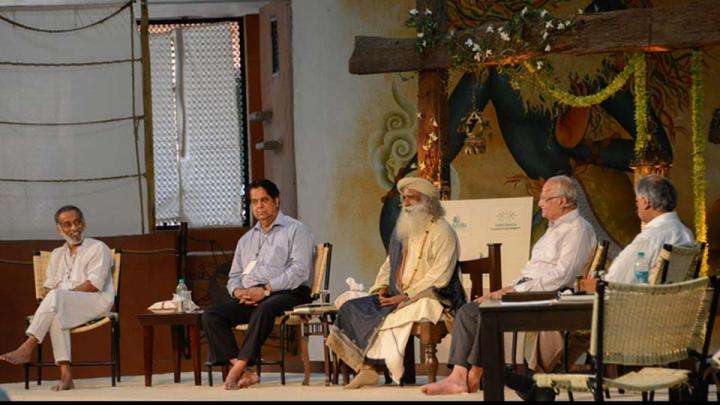 Sadhguru: It is not just spiritual gurus. Even journalists are being imprisoned these days! A certain amount of rot has spread across the spectrum whether it is business, politics, journalism or spirituality. We need to see how to bring that sense of integrity. Too many people of this country are innocent of integrity. Sadhguru: I have not read the Supreme Court judgment, so I don't think I have a right to comment. Sadhguru: As far as I am concerned, every human being has a right to be whoever he wants to be as long as he does not harm anyone. At the same time, we must look at long-term implications and handle them now when the issue has come up. Sexuality is a personal thing, it need not be a revolution on the street. This is not a prudish country. Right from ancient times, even our gods are involved in sexual activity, so it is not a strange thing for us. 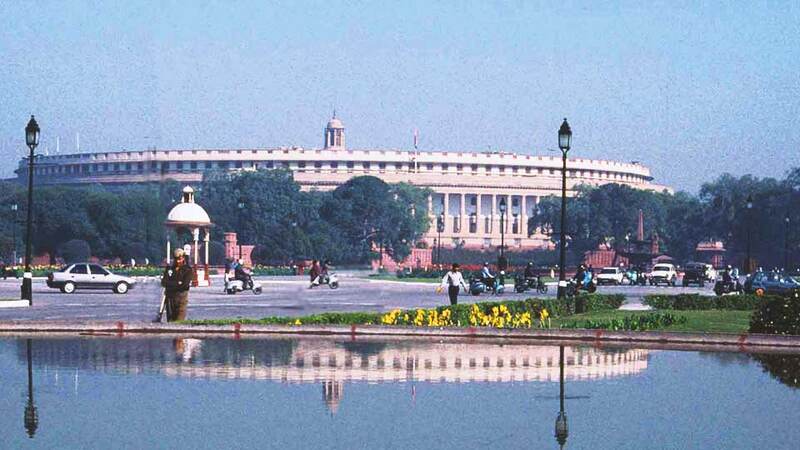 Editor’s Note: Today’s questions on Section 377, the political leaders of India and current political issues the nation faces are the first of a three-part series. Stay tuned next week for Sadhguru’s answers on India’s development, future and progress. I think its time to send them to their country and live there as queen and prince. country. I have been to villages in Maharashtra where free grocery is provided for the poor tribes. The entire village from youngsters to elders to women are drunk the whole day. They make liquor out of jaggery in their home, drink all the time, and do not work. I think the most important point in this article is "we need organic solutions." Would be great if Sadhguru or the editorial team could expand on this point for the readers. no one knows who rahul gandhi is. only congress says he is our prince. I dont under stand which successful track of modi, he is talking about. Is it for modi's keyrole in gujarat 2002 pogrom ? or evicting the villagers without any compensation for loss of their livelihood in Narmada dam constuction. I think the lethargic educated middles class will not go out and vote this time too. So Modi wont get Majority and the looters will continue to loot the nation. Best of luck with India. Comparing the corruption party which spoils the entire nation's hope, i think Modi will bring some change for sure. Leave the track records. If we think the well being of the nation, we should avoid the hands party at least for the next 10 years.